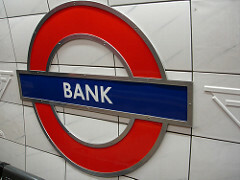 Banks are large, complex organizations, but what do they do exactly? Put simply, they provide services for those who want to borrow, lend and invest. Their clients range from individuals and institutions, all the way up to the governments and central banks of entire countries. to change, whatever your role or the area you work in.